Loic Remy | NUFC Blog. Archive for tag: Loic Remy. 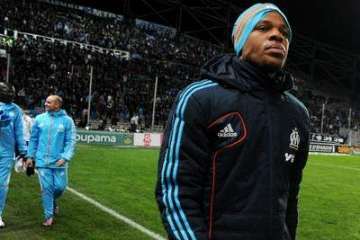 Loic Remy: Deal agreed "in principle" says Marseilles Chairman. 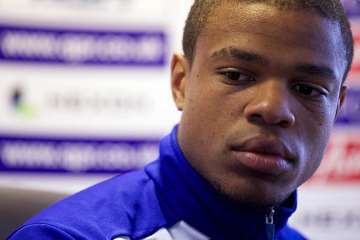 The President of Olympique Marseilles, Vincent Labrune, has reported that the club have now reached an an agreement on a fee with Newcastle United for Loic Remy, and that the 26 tear old Marseilles forward is now free to discuss personal terms with the club. The fee has been speculated as being €10.5 million, which is around £8.7 million at current exchange rates, though there has been no official confirmation of this at the time of writing.